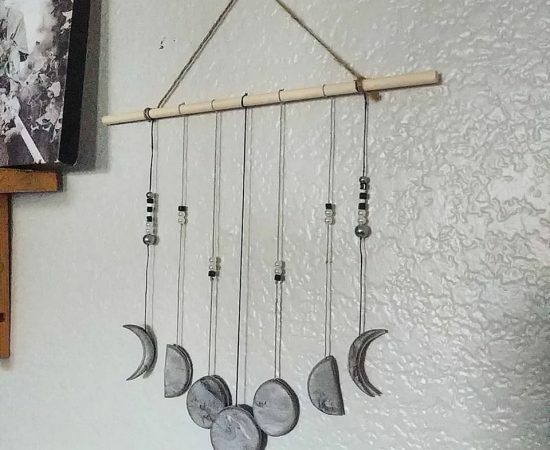 Create a decorative wall hanging or mobile that displays the phases of the moon using polymer clay, beads, gems, and more! Learn how to mix and mold polymer clay colors to create realistic moon textures. Then string them together to make your own unique design to remind you to stay in tune with the powerful, natural cycles of the moon. All materials supplied!